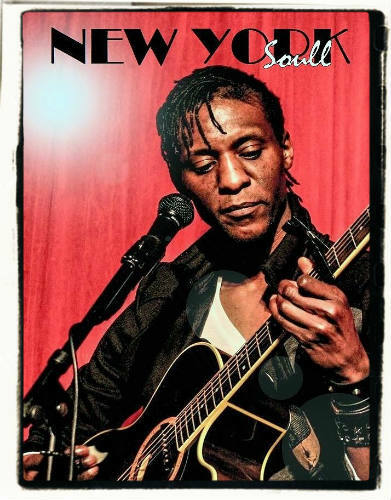 New York Soull is the latest album from an artist, “Indie Soull” (real name Mutch Katsonga.) It features a number of NYC live performances as well as some recording sessions. The soulful acoustic minimalism combined with the organic nature of these recordings gives the album a very intimate feel, as though you’re listening to someone performing right in your living room. I mean that in a good way, since there’s nothing amateur about this music. It has the mark of a veteran, well-traveled performer whose paid his dues playing the coffee house circuit, and can pick up and play at the drop of a hat. Some songs like Glow have an earthy, 60′s folk vibe, and Indie Soull is actually a pretty decent vocalist. My favorite song on this album has to be the acoustic driven Sunshine and Storms, which is an absolute masterpiece.